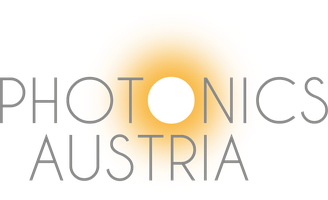 On the way into the quantum future - photonics-austrias Webseite! Not even Einstein wanted to believe it: under certain circumstances sub-microscopic particles can communicate with each other - immediately and over variable distances. Following thought experiment can describe quantum entanglement: Two persons, e.g. Alice and Bob, throw a coin at the same time. As long as both coins are in the air the result is uncertain. The quantum spook starts when one of them catches his coin. If Alice’s coin lands, not only the result of her coin throw is defined - even though Bob’s coin is still flying. Somehow Bob’s coin is informed and will land on the same side. Although it is not logical, quantum entanglement is well explored. Physicists work on implementing these strange phenomena into industrial applications. For example, quantum entanglement can be used for eavesdropping-proof communication, quantum teleportation or, the Holy Grail, a quantum computer. The basic requirements for using quantum entanglement in industry are two things: the miniaturization of entanglement sources and high generation rates of entangled particles. The challenge resides in enabling both at the same time. 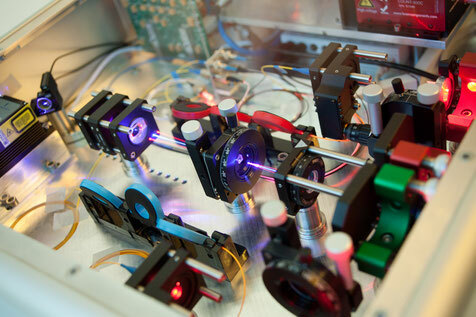 AIT has developed a method to produce entangled photons that fulfill both requirements: a high count rate but a lean design for the photon source. After all a working photonic quantum computer needs not a single but hundreds of entanglement sources operated at the same time. With the most recent developments AIT has contributed significantly to the utilization of quantum technology.